What Does Engine Code P2181 Mean? The OBD2 engine code P2181 is stored in memory when the Electronic Control Unit (ECU) senses an abnormally high engine coolant temperature. The Engine Coolant Temperature sensor (ECT) is in charge of reporting the engine temperature to the ECU. The ECT information is used by the ECU for many calculations like spark timing and fuel delivery adjustments (more fuel is needed at lower temperatures). Engine temperature is also used to determine if it’s necessary to activate some actuators like the EGR valve, engine cooling fan or EVAP purge. Besides controlling the fuel injection system, the ECU stores the average engine temperature, the time needed for reaching the normal operating temperature and the lowest and highest temperature reached by the engine. The P2181 code is set when the ECU detects a coolant temperature outside its normal parameters. Usually, this code is set when the engine is suffering from overheating. To prevent potential engine damage when this condition is met, the ECU will usually enter emergency mode. 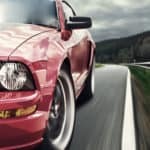 The strategy to safeguard an engine varies from one automaker to other, but usually includes lowering engine power output, powering off cylinders and even killing the engine if considered necessary. Difficulty during engine start, in few cases even a no start condition. Gas smell from the exhaust pipe. Possible smoke from the exhaust pipe. An emergency message, emergency light lit on the panel. Higher than normal engine coolant temperature. Defective or faulty water pump. Detective radiator or heater core. 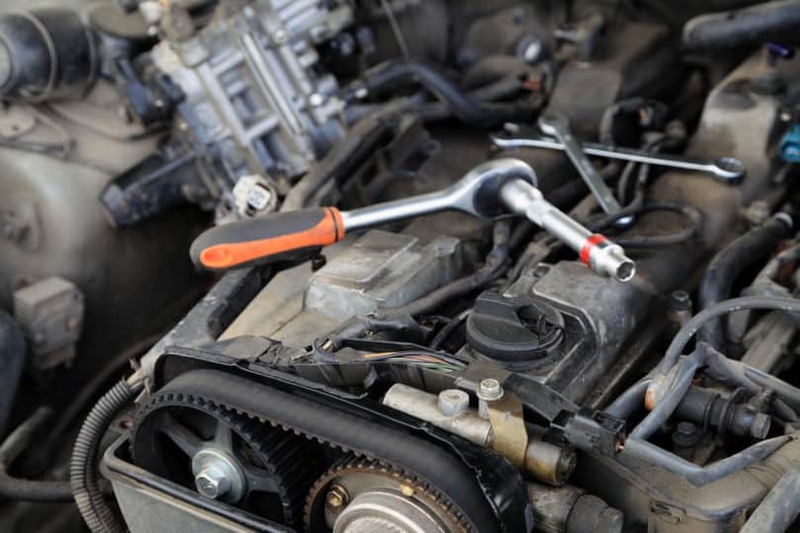 > Coolant Hoses inspection: perform a meticulous visual inspection of engine coolant hoses and hose clamps. Look for leaks or signs of wear. Replace as necessary. > Water Pump visual inspection: perform a meticulous visual inspection of the water pump. If you notice any leak coming from the pump then you will need to replace it. > Radiator and Heater core test: using the appropriate radiator pressure tester perform a complete coolant pressure system check. This check is very important because should uncover any coolant leak in the system. Repair as necessary. > Cooling Fan test: verify that the cooling fan is working properly. A quick test is turning on the A/C system. The cooling fan should turn on shortly afterward. Replace the cooling fan as needed. > Thermostat visual inspection: wait until the engine is completely cold. Remove the thermostat from the engine and check that is working properly. Replace as necessary. > Radiator cap test: using the appropriate radiator cap tester verify its integrity. Replace as necessary. > ECT electrical tests: using the appropriate OEM literature, check the sensor signal, and the reference voltage of the ECT sensor. Reference voltage should be greater than 4.5V. Repair any circuit line as necessary. > Engine Coolant Temperature sensor test: depending on your vehicle and automotive scanner, you should be able to put on screen the actual ECT signal value. The value may be expressed on voltage or temperature units (°F or °C). To perform a complete test, wait until the engine is totally cold, preferably leaving it overnight. Start the engine. The ECT reading should be close to ambient temperature. If it’s not, it could be a bad sensor. Once you start the engine keep looking at the ECT value while the temperature rises. Usually, it will take a minute or two to reach the normal operating temperature. Verify its value with a model specific repair manual. If you notice that the coolant temperature is higher than expected then kill the engine and check the sensor internal resistance. Compare the resistance with the appropriate literature. Change the sensor as needed. Keep in mind that you should complete the prior tests before suspecting a faulty ECT sensor. Repair/Replace the radiator or heater core.